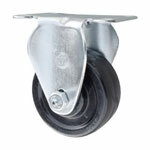 Our #20 Series casters featuring heat treated double ball bearing raceways (swivel only) for long wear and added strength. 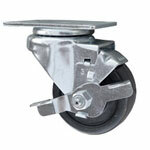 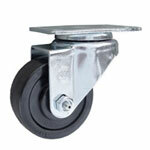 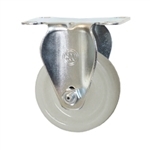 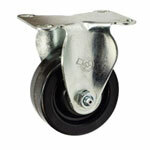 Highly versatile casters with 1/2" precision kingpin. 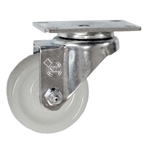 Ideal for bakery equipment, stocking carts, moving dollies, food service operations, office equipment, laboratory equipment, and much more.